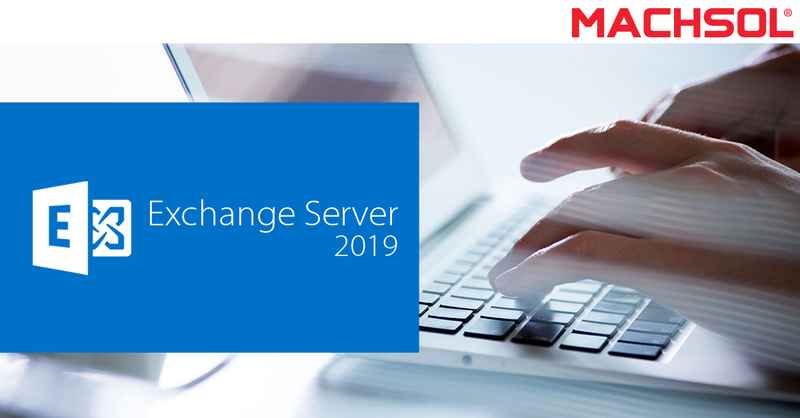 Microsoft plans to announce their next version of Exchange Server sometime in 2018 and it’ll be called Microsoft Exchange Server 2019. 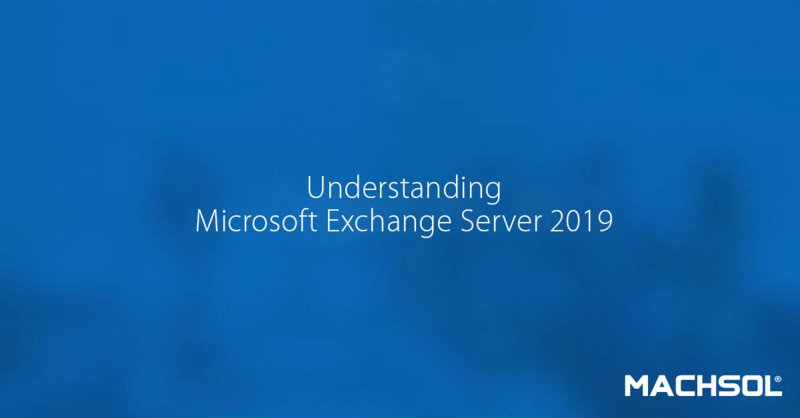 Microsoft Exchange 2016 – Get Started Now! Posted in Announcements, Microsoft Exchange | Comments Off on Microsoft Exchange 2016 – Get Started Now!